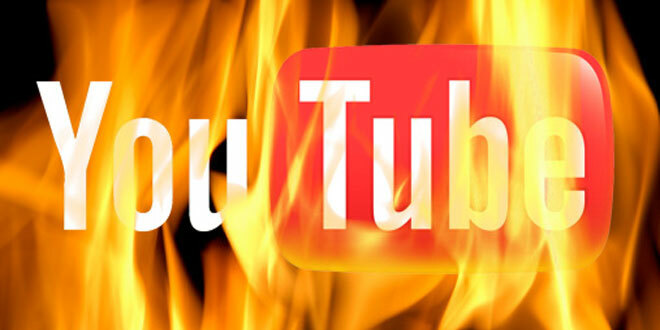 Wired Magazine reports that YouTube is developing "a secret weapon against the Internet’s worst commenters." If so, this will be great news: there is no breathing space on the Web when one continually encounters foul mouth comment after foul mouth comment. 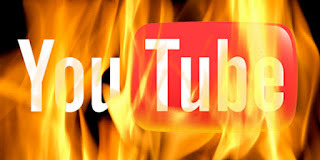 As we can all surmise, when one major internet player like YouTube develops a viable solution to a pervasive problem, it's not long before the other top players follow along. So, soon enough, the Web may become a more hospitable place: a breath of fresh air indeed.